We LOVE Weddings! 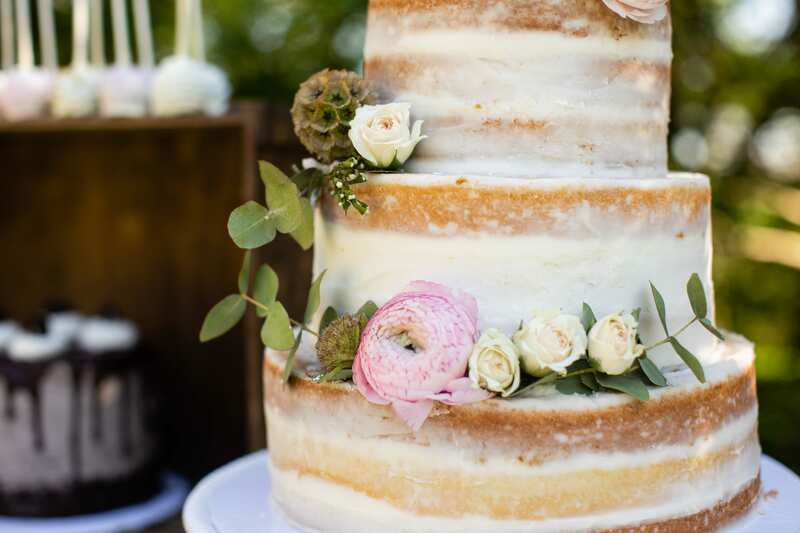 Helping people celebrate their marriages is a big part of what we do at 3 Sweet Girls Cakery. And we know that it can be tough planning all the details of showers, rehearsal dinners, and receptions, because it’s not something you do all that often. 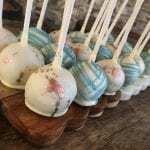 That’s why we want to share with you 4 Wedding Dessert Trends we see for 2018. These are things we notice as the orders come in week after week. Now you can take this information and plan the coolest wedding events for yourself, your family, and your friends. When couples come in for tastings these days we can usually predict what kind of cake they are going to want. 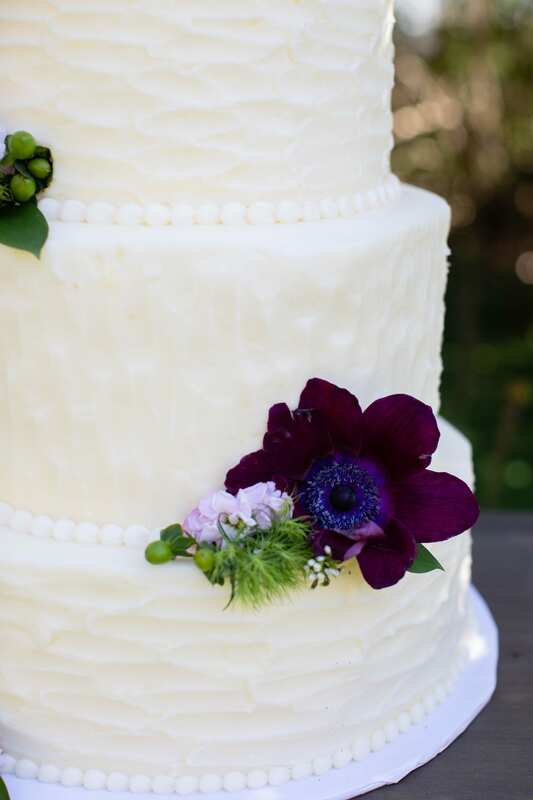 The biggest trend we see with wedding cakes is that brides are wanting simple yet personalized designs. Brides are looking for fresh new ways to highlight their personal styles and colors. 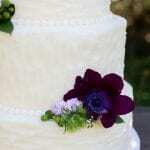 They love cakes with textured buttercream that are finished off with fresh flowers. Naked Cakes are also very popular, especially when they are decorated with fresh flowers and succulents for a unique, organic look. 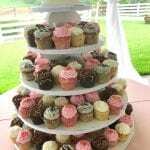 Another trend that’s becoming increasingly popular with couples these days is bite-sized treatsas a part of their display. 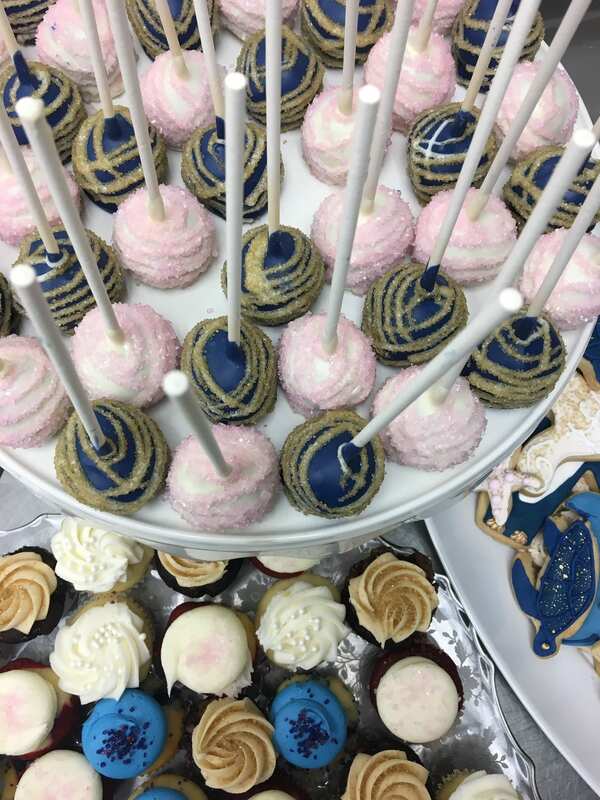 The most popular things we see are cookies, cake pops, cupcakes, chocolate dipped pretzels and oreos as well as gourmet brownies. 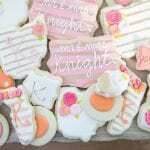 Wedding guests love to see how these edible works of art reflect the personality of the bride and groom. They also love the option of picking up a small treat, then going off to mingle and dance before coming back for something else. Cookies offer us the ability to use a variety of sizes. We’ll feature lots of detail including monograms on larger items and then include assortments of smaller less detailed ones combined on the trays. 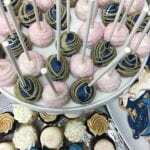 Cake Pops are extremely popular and mostly displayed on platters so that they are easy to pick up. 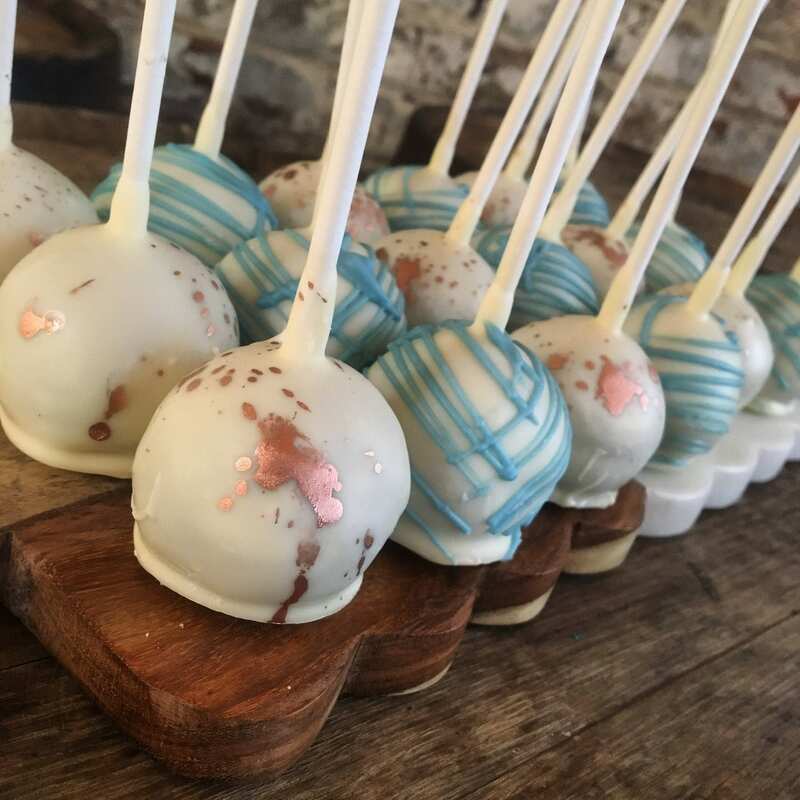 These are a great treat for children who need something to do during all of the “Grown-Up Stuff.” We love to include the couple’s colors and styles in our cake pops and brides love the option 0f including gold, silver and or rose gold on their tables. 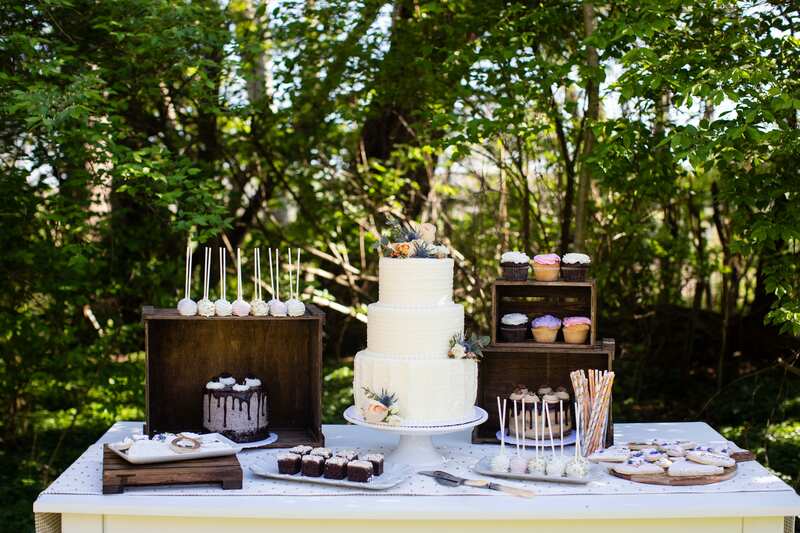 Cupcakes will always be in high demand as options on a dessert table. They add a whimsical element of fun. They are smaller than a slice of cake. And they are items that guests can choose and serve to themselves. They also look fabulous when displayed on a tower with a cutting cake. 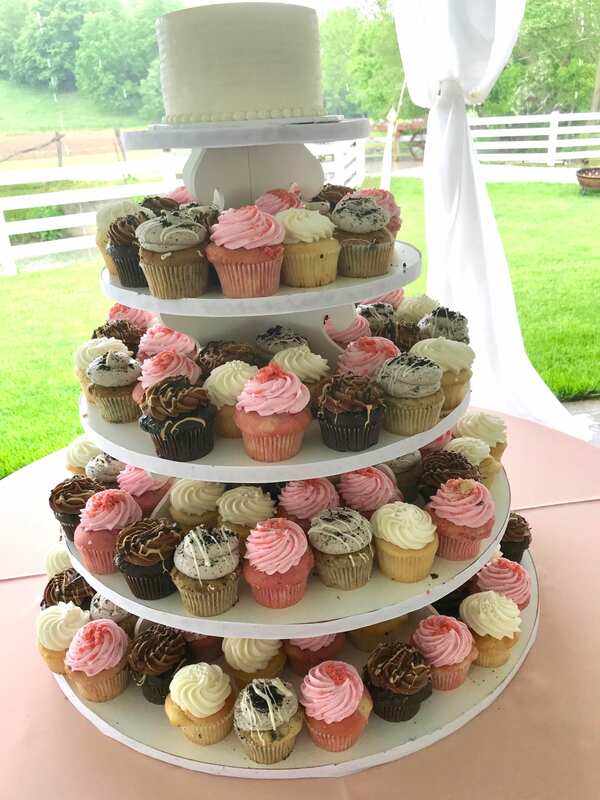 The most popular flavor trends we see these days are people choosing Vanilla with Raspberry Filling, Death by Chocolate, Wedding Cake, Birthday Cake, Red Velvet, Oreo, Lemon Blueberry and White Chocolate Raspberry. We offer a large variety of flavors allowing couples to serve their guests by shooting the works or just keeping it simple. 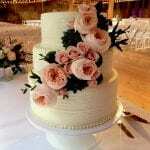 You may not think of birthday cake as a wedding flavor but it is popular with everyone from 1 to 100! It is fun and festive. 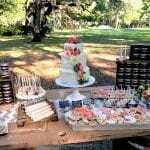 Groom’s Cakes are becoming more and more popular! 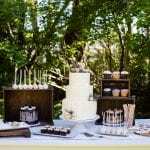 The groom’s cake has a rich tradition in wedding history, particularly in the American South. 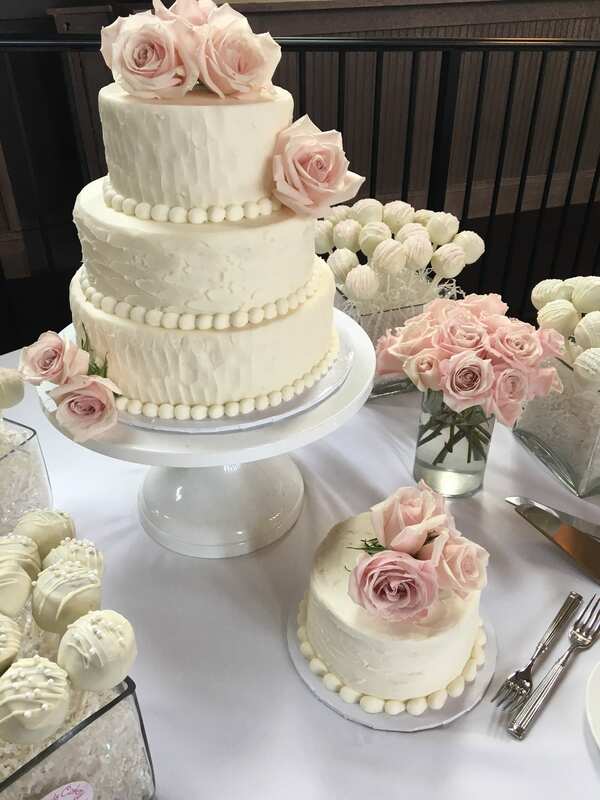 Historically, a groom’s cake was often a chocolatey, decadent treat that would be served alongside the wedding cake at the reception. The single women at the wedding would each take home a slice of the groom’s cake and sleep with it under their pillows. Tradition held that they would then have sweet dreams of the man they would someday marry. 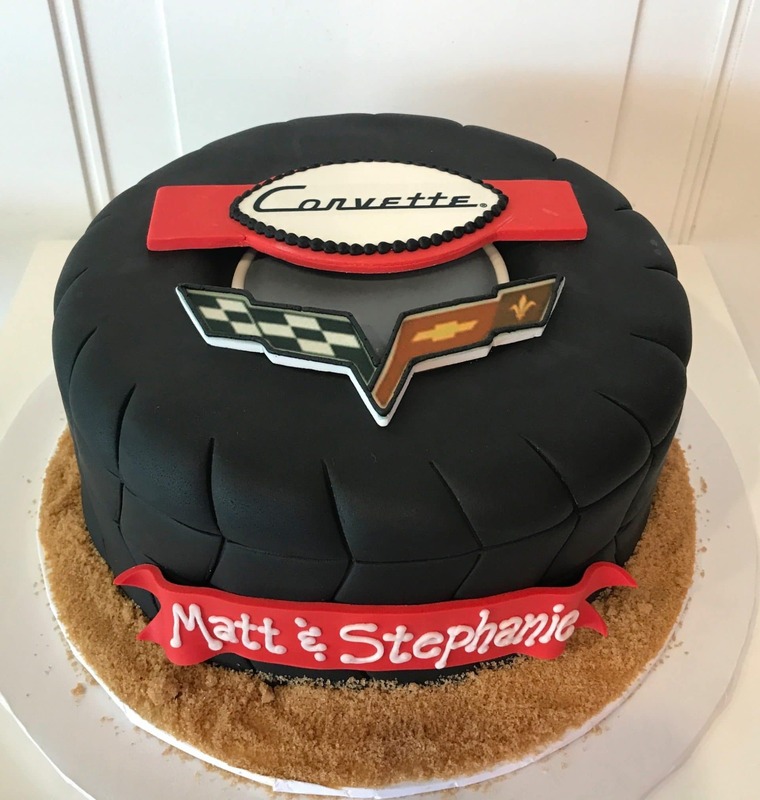 These increasingly requested cakes offer couples a chance to personalize the wedding or rehearsal by getting to know the groom in a fun way. 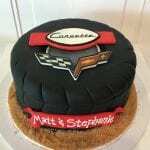 A groom’s cake is created to feature the groom’s interests and/or passions. It may be shaped like his favorite car, geared towards his favorite sport, resemble his alcoholic beverage of choice, or be a combination of things. 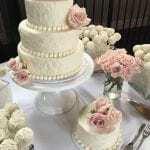 Many of my brides also like to surprise their fiancé with a groom’s cake rather than tell him about it ahead of time. It’s their way of saying, “Thank you for putting up with the insanity of wedding planning.” It’s also an intimate and loving way to give him a moment to shine at the wedding. 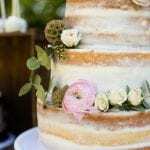 Regardless of how it is presented, shared, or used in the celebration, the groom’s cake can be a quirky, fun, and delicious way to make your wedding unique and memorable. Of course, it’s an added expense, but if you have a little leeway in your budget, it might be a nice way to show your groom (and your guests) just how much you love him! Hopefully you can use these ideas to plan the wedding of your dreams. If you would like to learn more about our wedding options, please call us at 513-984-1100 or visit our wedding page. 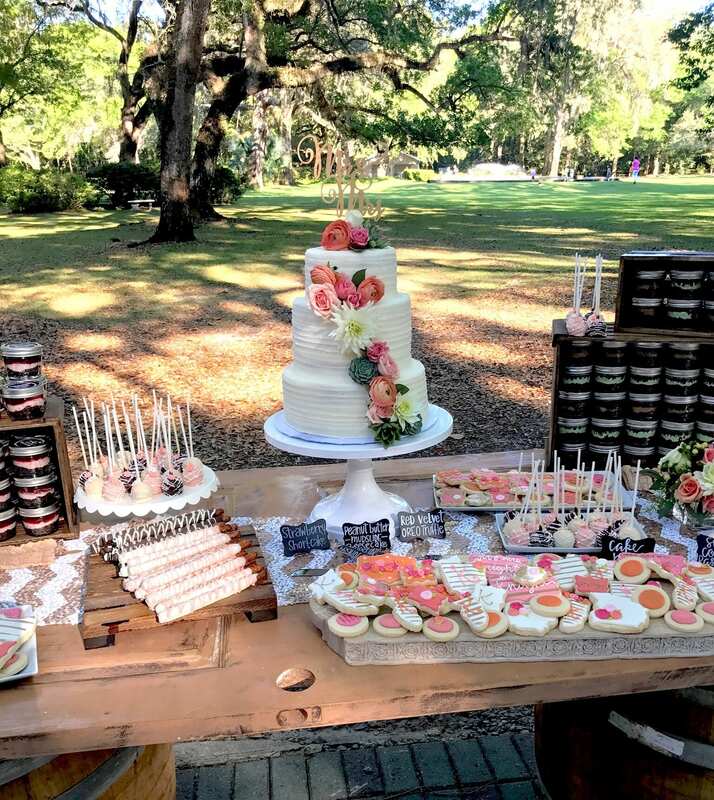 We would love to get to know you and help you create a personalized and unique wedding display!